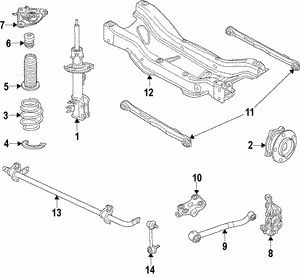 As part of your car’s suspension, the shocks and struts play a major role in the ride quality and handling of your car by minimizing the friction between the tires and the road surface as well as by providing vehicle control, braking, steering, and structural support. 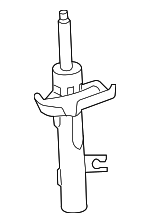 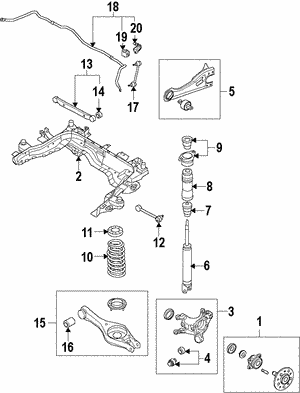 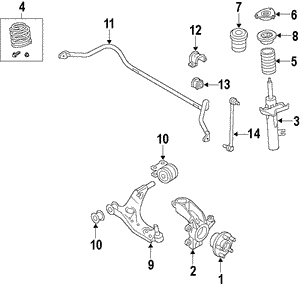 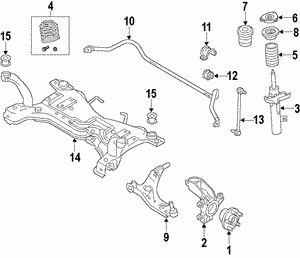 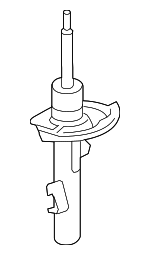 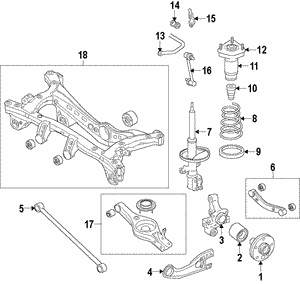 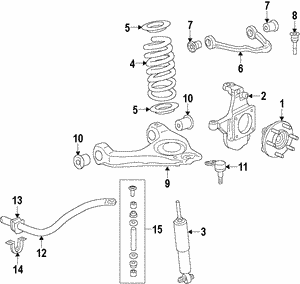 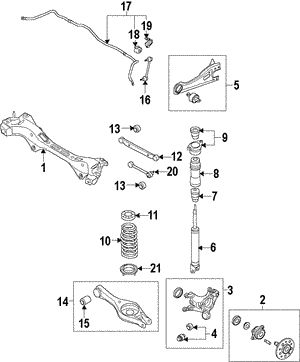 At NewAutoParts.com you’ll find a comprehensive selection of genuine OEM shock absorbers, struts, and strut assemblies that are all made to exact safety, quality, fit, and performance specifications provided by the automotive manufacturer’s engineers. 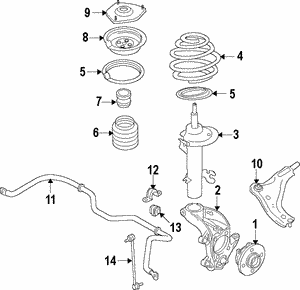 Shocks and struts do more than just make your ride more comfortable – they help keep you safe. 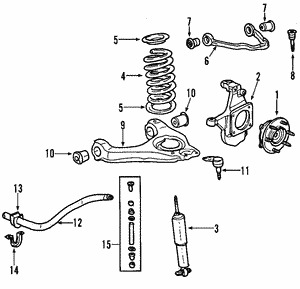 Genuine OEM parts, unlike aftermarket parts, are rigidly held to federal safety standards and undergo rigorous safety and crash-test procedures. 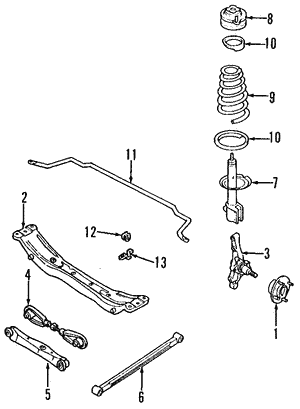 Use the “Refine Results” search boxes below, or browse the sample selection on this page, to locate the genuine OEM shocks and struts designed specifically for your vehicle.